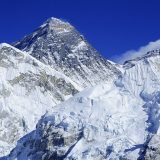 Your complete Nepal travel guide, with our tips, ideas on things to do, and best things to see in Nepal. Great for first time travelers. 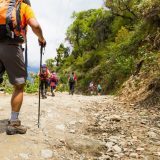 You can do all three activities in Nepal, but they are quite different things. Trekking is a multi-day walk, where you stay overnight (or several nights) at the place you’ve walked to. 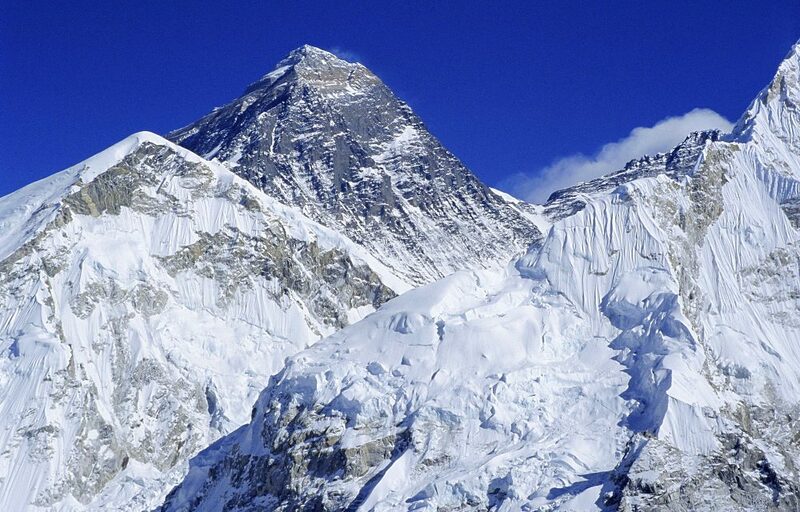 Most travelers choose to trek to Everest Base Camp between September and November, when there are clear skies and great Himalayan views. 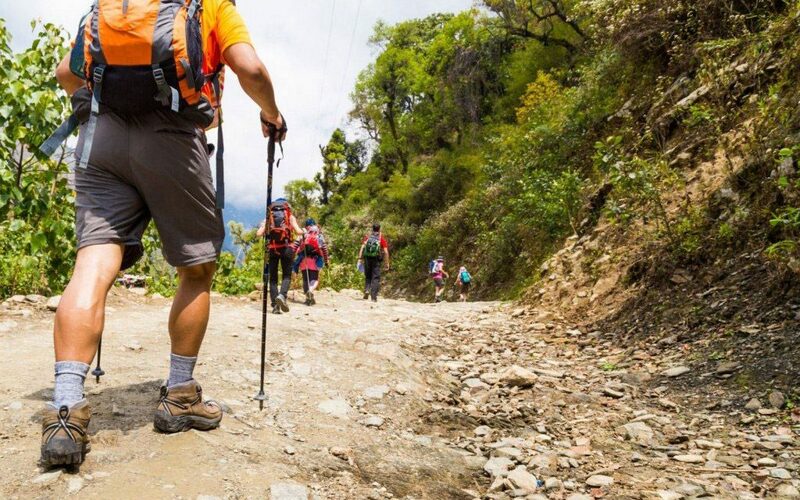 Nepal Trekking, widely famous for Adventure Sports and cultural heritage as the country hosts 8th towering world highest mountains from number one Everest to tenth highest Annapurna. 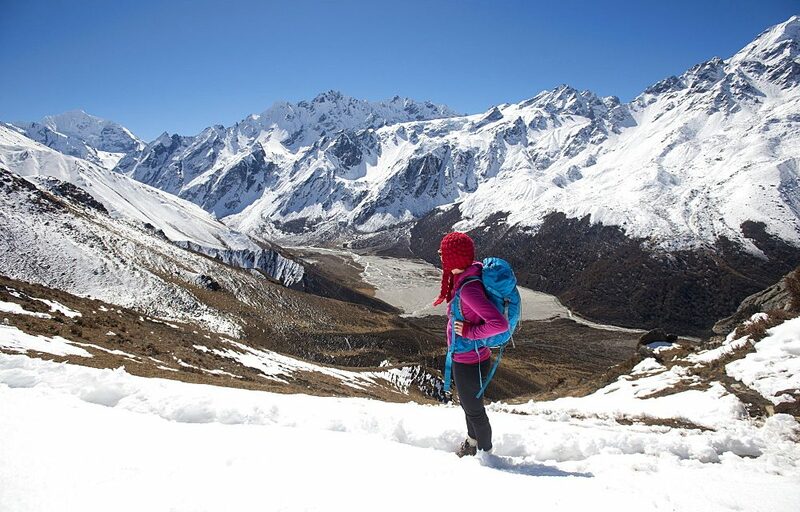 The main flow of tourism is trekking in Nepal besides other major adventure; Nepal Himalaya offers a wide range of trekking from soft-moderate-adventurous to challenging trekking destination. 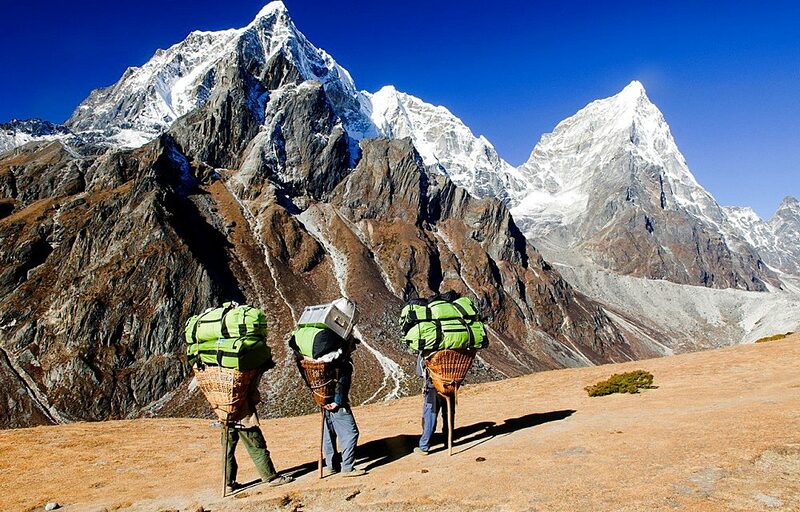 Most travelers to Nepal choose to visit the country for the culture and some of the world’s best outdoor experiences. 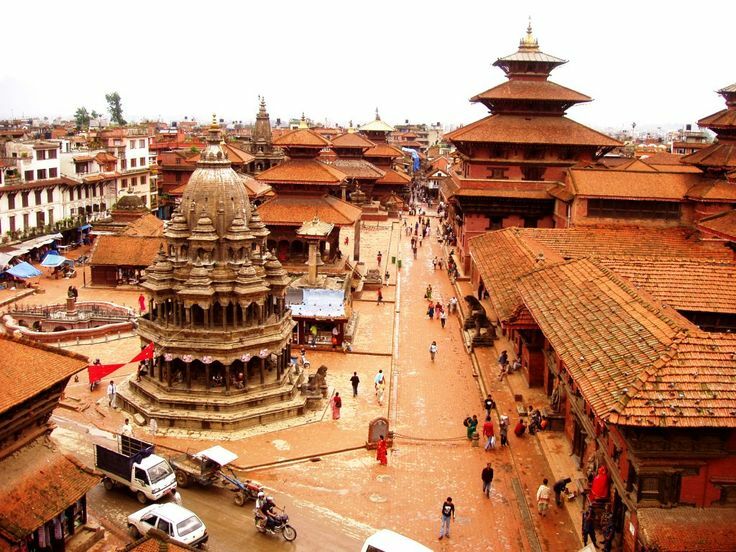 And, while Kathmandu is worth a visit in itself, many visitors simply spend a night or two here before taking off to other areas of Nepal. At least, this is what we did when we came to Kathmandu. Well, fitting, comfortable boots/shoes are to be preferred over training shoes and clothing will be required, for strong hot sun on a drive through the lower foothills to freezing temperatures at night in the higher region. Shorts, skirt or lightweight trousers are ideal in the heat of the day along with T-shirt, long-sleeved cotton shirts and sun hat.